Apparently the administrators at Bucknell University in Lewisburg, Pennsylvania wanted to get out of the radio business quickly. Earlier this week they sold WVBU to the licensee of WVIA TV/FM for $16,700, a “bargain basement” price. Bucknell has not publicly announced the sale of the station, so it must have been a surprise for the students who work at the station. Spark News found the sale in a list to of transactions. There is no mention of the sale on WVBU’s website [link] or Facebook page [link]. 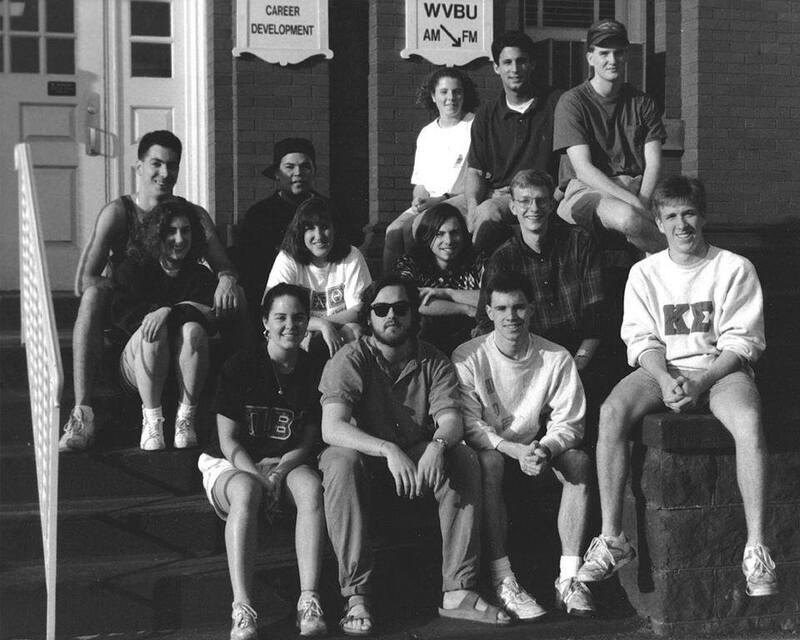 WVBU 90.5 FM – The Voice of Bucknell University – plays an Alternative Rock format mixed with Classic Rock favorites. According to the station’s website, the most recent artists played on WVBU were Rush, The Lumineers and Weezer. Bucknell students operate the station. Lewisburg is a town of approximately 6,000 people located in rural central Pennsylvania an hour or so north of Harrisburg. There is little industry in the Lewisburg area. The population is older than the national average. Bucknell University, with about 3,600 undergraduate students, is an exception to the local demos. This is not a school that people choose for the bright lights of a big city. Radio in Lewisburg is geared toward older listeners with LOTS of country music stations. 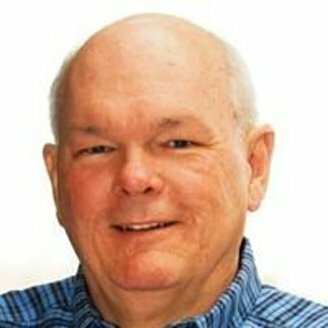 Two NPR public radio stations can be heard in the market: News/Talk WITF from Harrisburg and News/Classical WVIA from Wilkes-Barre via a local translator. WVIA might see a small increase in listeners when it adds WVBU as a repeater. There was an incident in 2015 when WVBU brought considerable grief to Bucknell. In the fall of that year, three students went on a late-night rant filled with racist and hate-filled language. Bucknell learned about it from an inmate at a local prison who complained to a civil rights group. Bucknell suspended the three students and apologized for the incident. While it is not known if the 2015 situation played any role in the sale, universities have good reason to be wary. The FCC still fines stations for “indecent” language. Usually these offences involve “F bombs” in the lyrics of songs. This contingent liability never goes away. Bucknell now won’t have to worry about a FCC fine. WVIA must have jumped at the chance to buy WVBU for less than the cost of a used car. The station could have been sold for 10 times $17,600. But, to Bucknell’s credit they didn’t sell WVBU to a religious broadcaster, as many other universities have done. WVBU drew students to Bucknell. The university is praised for its high academic standards. However Bunknell it is a private school with very expensive tuition. 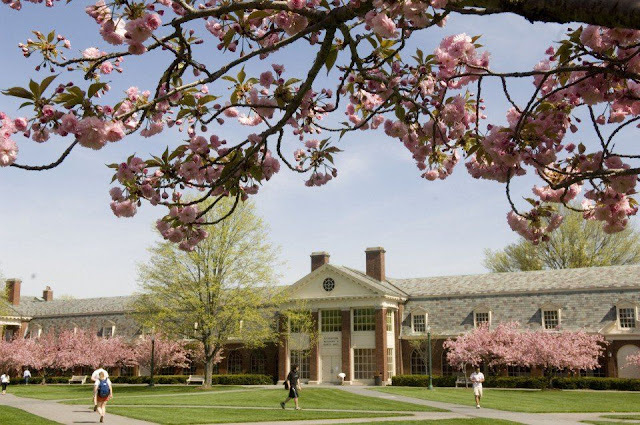 Lifestyle matters to students who have the dough to go to Bucknell. There aren't many reasons to move to Lewisburg. Over the years, WVBU has been one place where students can express themselves There are many alumni of Bucknell who had supported the school because of their involvement at WVBU. Photographs of past and current students participating at the station are very moving. The station was a place where friendships were made to last a lifetime. 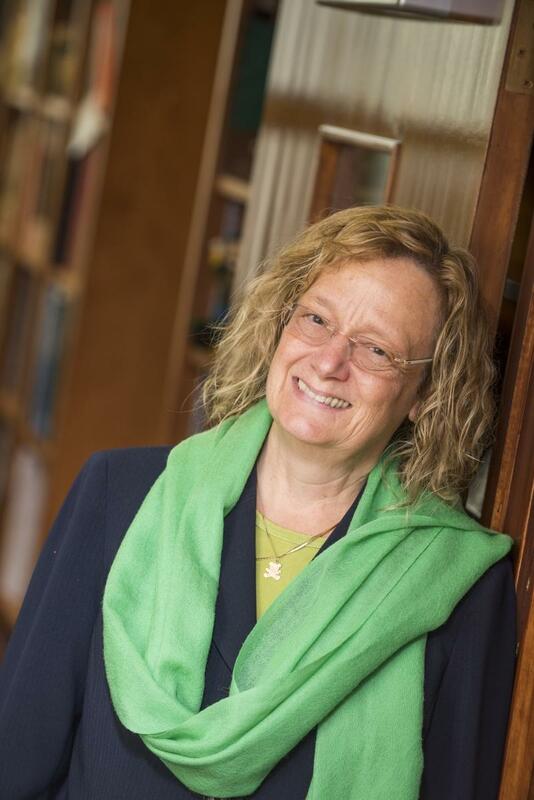 Bucknell gained nothing by selling WVBU for $17,600. That amount less than one student’s tuition at the school. Now Lewisburg will be a lonelier place to be a college student without WVBU. 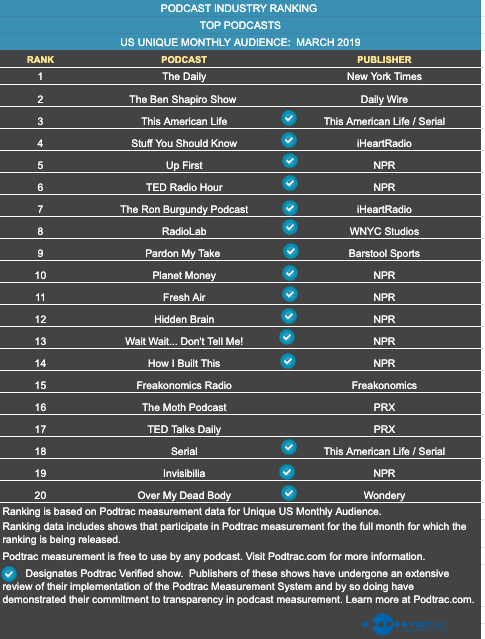 On the left is Podtrac’s ranking for the Top 20 podcasts during the month of March. This is one of two monthly charts distributed by Podtrac. Last week we featured Podtrac’s other chart [link] that ranks the Top Ten podcast publishers. In that post we said that it marked a “tipping point” where commercial media podcast publishers would have a larger audience than public media publishers. There is nothing in the Podtrac’s Top 20 podcasts that changes our opinion. Despite the fact that 75% of the Top 20 individual podcasts come from public media publishers, big corporate publishers have bulk and the cash to compete in the long run. Because Podtrac does not provide analytics for the Top 20, this chart is less valuable. What is the margin of difference between #1 and #2? Or, #20. The Ben Shapiro Show is quickly rising, but by how much? Podtrac doesn’t won’t tell you. FALLOUT CONTINUE FROM MASS PURGE AT KHSU • IS ANYBODY HOME AT PACIFICA’S HOUSTON STATION? Public broadcasting’s biggest mass firing of over 50 staff and volunteers continues to reverberate across the country. 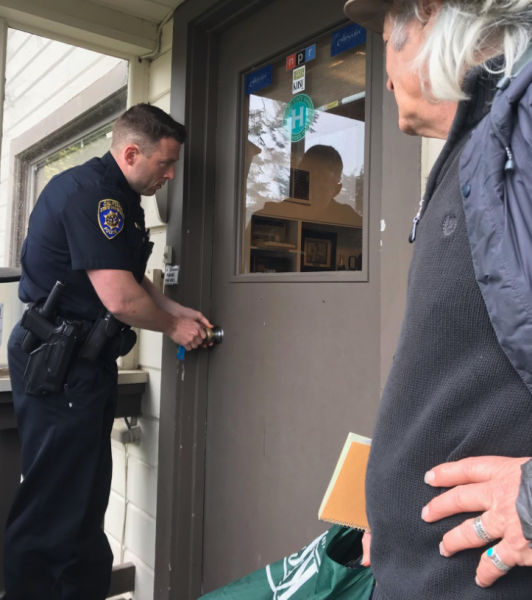 According to an article last week in The Sacramento Bee [link] the actions taken by Humboldt State University (HSU) have ignited blistering responses from elected officials. McGuire joined state Assemblyman Jim Wood, former state Sen. Wes Chesbro and former Assemblywoman Patty Berg in a letter to California State University Chancellor Timothy White criticized HSU administrators for their “reckless, secretive and short-sighted” actions on April 11 when the mass termination occurred. A spokesman for the Chancellor’s called HSU’s purge "a campus-based decision." Also Chancellor White will soon talk with the lawmakers. But there is little anyone can do. Nobody can reverse the decision and make KHSU like it was before. No one can erase the blemish on HSU in the community. It is unlikely anyone will purchase underwriting announcements or pledge to KHSU. 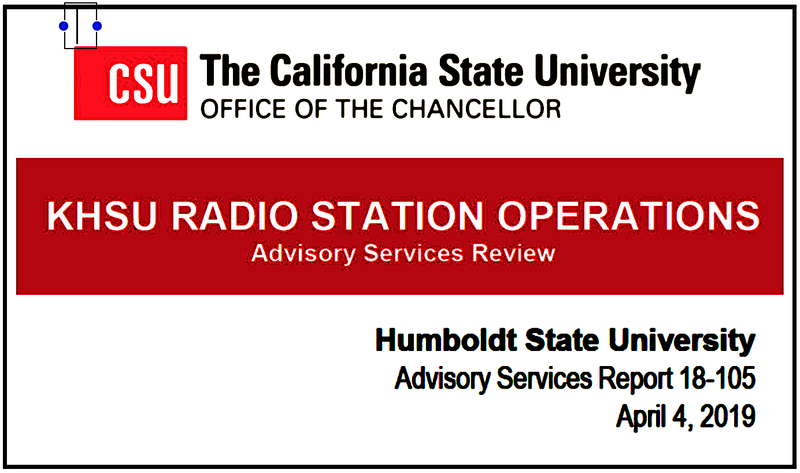 On April 11 HSU announced that “…even with the changes at KHSU, “listeners will continue to have access to high-quality national programming and news.” But with no employees, no money and no credibility, it is hard to see how they will live up to their promise. One previously unknown fact that emerged from The Bee’s reporting is that University president Lisa Rossbacher has announced she will retire from Humboldt State as of June 30. The architect of the mass firings, HSU VP for Advancement Craig Wruck, will retire in May. Apparently neither Rossbacher or Wruck considered the optics of their quick exits. HSU’s administrators continue to cite an 18-page review of KHSU by California State University auditors. It was released days before the purge as a justification for their actions. Spark News examined report and its 19 recommendations by the California State University (CSU) auditors and found nothing that justifies HSU’s actions. If fact, the auditor’s report is based on solid research, is clearly written and makes sense most of the time. If you like reading audits of university internal decision making, this report is for you. You can download it here. The CSU report begins with an important question: What business are we in? The auditor’s answer is “higher education.” From that point, the report sees the entire KHSU situation through that lens. 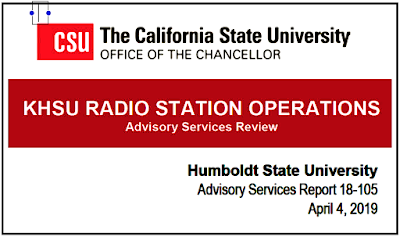 The fatal flow of the CSU report is that it says nothing about being in the business of radio. Despite dotting all of the “I’s” and crossing all of the “t’s” the auditor’s findings have little to do with the real world. 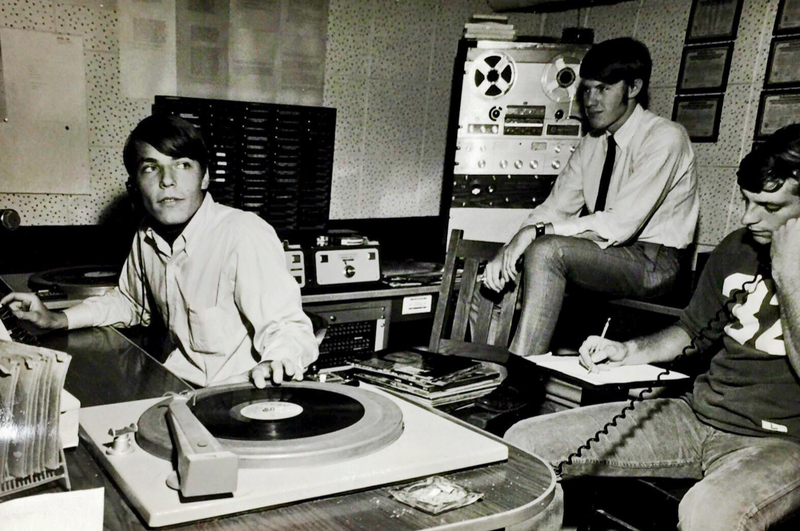 “In 1971, the journalism department began offering radio news workshop classes at KHSU. The students in the workshops produced KHSU newscasts during the fall and spring semesters”. “The station remained almost exclusively a student training ground until 1982, when it boosted its power to 100 watts. At that point, the station began a gradual process of professionalization. Therefore, from a solely academic point-of-view, KHSU’s evolving professionalization became a problem, not an opportunity. 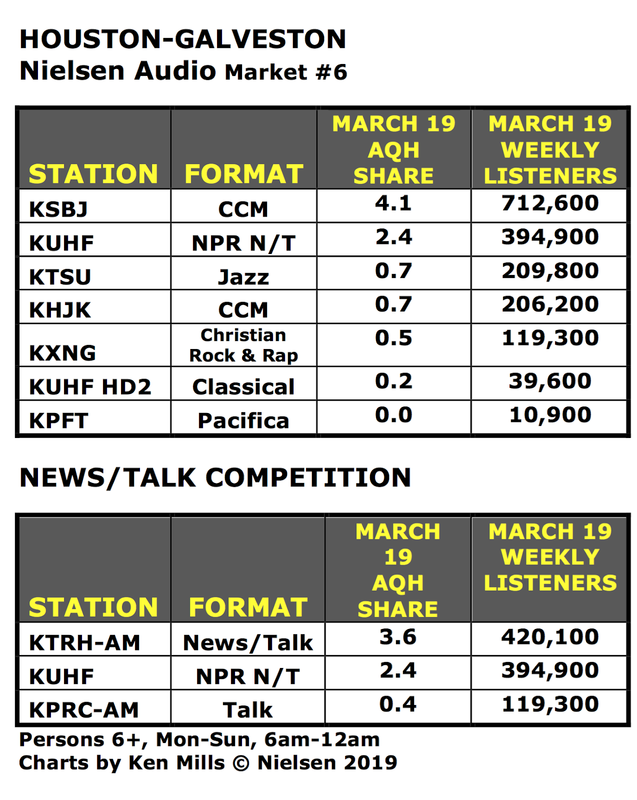 According to Nielsen Audio’s March PPM report for Houston-Galveston market, Pacifica’s KPFT barely met Nielsen’s minimum standard to be listed in ratings. 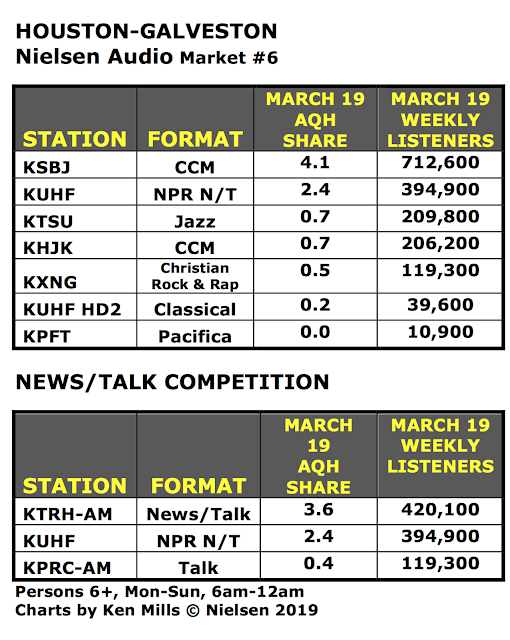 In March, KPFT was listed with 10,900 estimated weekly listeners in a metro area of around six million people. Those weekly listeners spent so little time hearing KPFT that the station had a 0.0 AQH share. This means that, at any given moment, there are ZERO people listening to KPFT. Talk about being insignificant! Also in Houston, NPR News/Talk KUHF keeps nipping at the heals of longtime commercial radio news leader KTRH. KUHF’s Classical music voice on its HD-2 channel continues to prove that HD is valuable only when it is repeated on a FM translator. Things are changing in Boston. After pulling nearly even with WBUR in 2017, WGBH has slowly faded in the Nielsen Audio PPM ratings for Boston. According to Nielsen’s March survey, WGBH’s AQH share (2.2%) is less than half what it was in April 2018 (4.7%). This is a major decline. Looking at estimated weekly listeners, WGBH is in better shape with a decline of 25% compared to April 2017. WBUR’s weekly listeners dropped 17% during the same period. Spark News readers know what is probably happening: WGBH is still getting lots of tune-in, but listeners aren’t staying as long as they were in previous surveys. 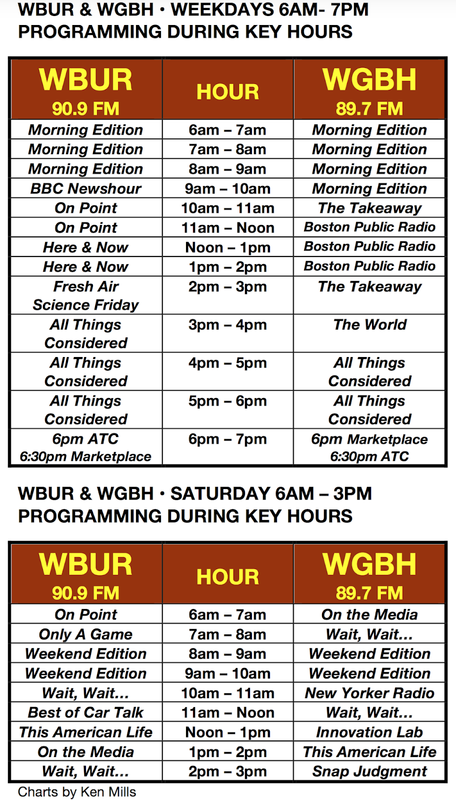 Without having hour-by-hour data for both stations, it is hard to tell whether WGBH’s losses reflect the full schedule or certain shows. Both stations have solid weekday and Saturday program schedules – there isn’t a clinker on either station. But, clearly something has changed at WGBH. Our hypothesis is that the problem is with Boston Public Radio, WGBH’s 11am – 2pm signature show. Boston Public started with a flurry. It became the first news program that beat WBUR during key hours. 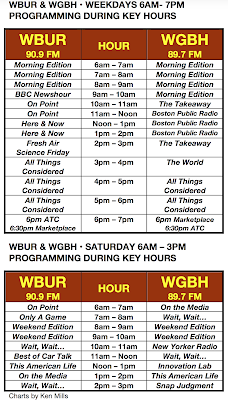 The competition between On Point and Here & Now on WBUR and Boston Public defined one of WGBH’s supposed advantages: Local and live versus national and international. Perhaps the local mojo is wearing off. The ratings aren’t the only things change about WBUR and WGBH. A few months ago, WBUR’s Station Manager Charlie Kravetz moved on. We assume that WBUR is looking for a successor. Meanwhile, WBUR’s MVP Sam Fleming is running the operation. We think Fleming should get the permanent job, but nobody asked us. Meanwhile WGBH General Manager Phil Redo is retiring after over 40-years in the biz. 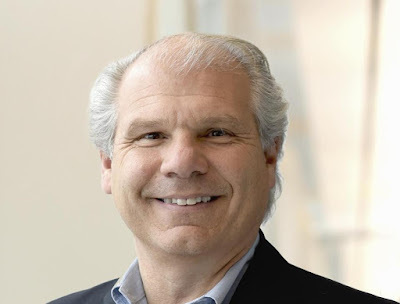 Redo, a classy guy who turned around WGBH will exit as of July 2020. Redo joined WGBH in 2009 and was the architect of the stations all news and information format. Redo is also credited with integrating WGBH’s news coverage across all platforms, not an easy task in an entrenched corporate cluture. 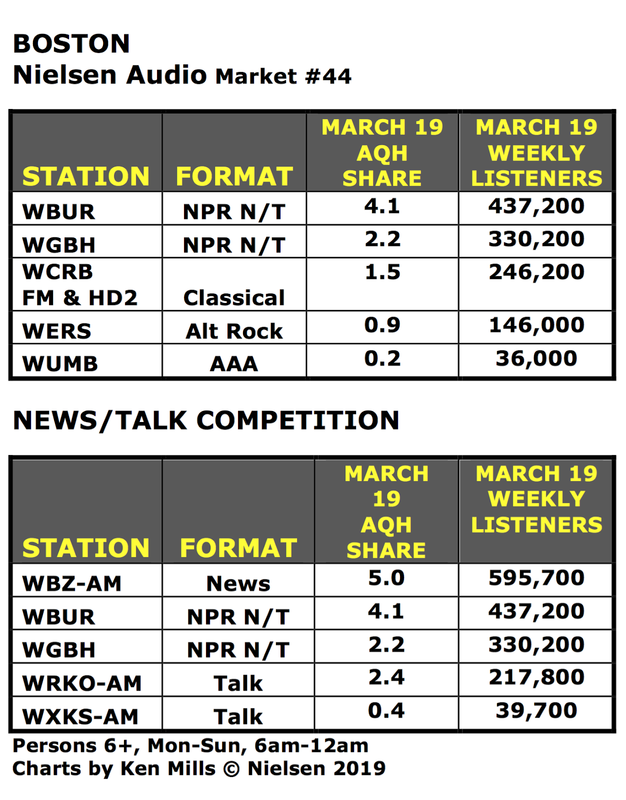 In the March 2019 Boston Nielsen PPM ratings, WBUR stayed within striking distance of commercial news powerhouse WBZ-AM. WERS was down a “tad” (professional term, lol). Then there is iHeart’s talk giant WXKS-AM. Both Rush Limbaugh and Sean Hannity can't stop WXKS from circling the bottom of the bowl. (aka Mississippi Harold Wilson.) Photo by David Bieber. 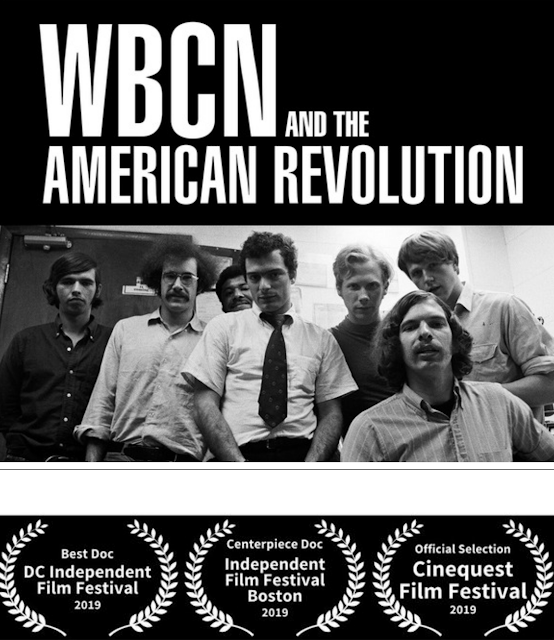 Bill Lichtenstein’s wonderful documentary WBCN And the American Revolution has been getting rave reviews at film festivals across the nation. The film weaves the story of Boston’s legendary underground and anti-Vietnam War radio station WBCN with Lichtenstein’s own life story. He started in radio at WBCN when he was a teenager. Tickets are on sale now for the Boston premiere of the film on April 27 at 7:30 pm at the Somerville Theatre. After the screening there will be a Q & A panel moderated by WBUR’s Robin Young featuring Lichtenstein, and WBCN announcers and staff from the film. Tickets are available online here.